Rustam Zakievich Khamitov is the President of the Republic of Bashkortostan since 2010. Not every resident of the region has been able to get to him. Someone living in remote areas who do not have funds for the trip, someone thinks it is simply impossible because of the strong employment Chapter. But all have the wonderful opportunity to write a letter to the President. One of the oldest ways to write and send a letter is regular mail. You should write an official letter to properly describe the problem, referring to the President with respect by my name and patronymic. At the end of the letter, be sure to leave contact details and your name. Envelope to specify the address - 450101, Ufa, street tukaeva, 46, to President R. Z. Hamitov, and be sure to write a complete return address. No return address the letter will not be considered. Recently, it became a popular communication with heads of state through social media and blogs. The Rustam Zakievich has a blog on LiveJournal under the name rkhamitov. Your problem you can write in the comments under posts or send private message. Also the head of the Republic there is an official website - presidentrb.ru. There also is the new blog leader with the ability to leave comments. In order to send an email through the site you should click in the section "Treatment", to see information and click below on the banner with the name "E-each of the authorities of the Republic of Bashkortostan". Open in new window left click the button "send application". The questionnaire in all the fields required to correctly formulate the text of the address and leave a contact, be sure to include your valid email address. The size of the application should not exceed 2000 characters. Also in the letter there is the option to attach files up to 1 MB in formats .txt, .doc .docx, .jpg. After the letter is sent to the specified e-mail address will receive a letter with a link to where you need to go to confirm the request is sent. How to register the address on the mailbox receives a notification stating that the appeal was taken for consideration. 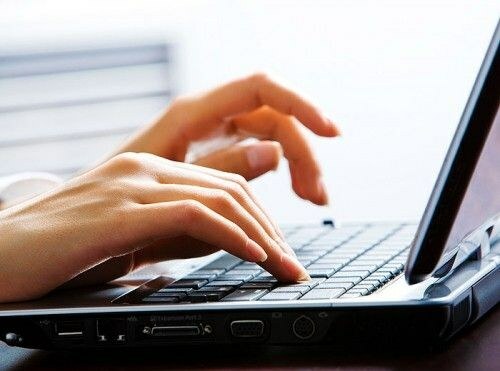 In the case of a collective letter should go to the website "Voice of the Republic of Bashkortostan" — golos.openrepublic.ru. After the petition is given a period of 1 month to collect signatures. What to do if there is a problem that can not or do not want to allow local authorities? In this case, the citizen remains the possibility to appeal to the President. These applications will be reviewed by a special Department at the presidential administration. But how correctly to issue the petition, so it was taken into consideration? Decide how you want to send a letter. There are two options - regular mail or in electronic form. Plus e-mails that your request will be handled faster. If you decide to send an email request, go to the website of the President of Russia Kremlin.ru. On the website select the tab "Send email". Next, press the red button "Send email" at the bottom of the page. You will be able to see the form, all fields to be filled. Select whether you want to answer by e-mail or regular mailbox. The email will come faster, but the answer from the presidential administration, on official letterhead, might look more convincing in the case of its use. Specify in the questionnaire the surname, name and patronymic, as well as e-mail and regular address and phone number. Select the country where you are writing and the recipient of the President or his administration. Go to the writing of the letter. Its volume is limited: the maximum text size is 2000 characters. Write about a specific situation or concerns, General questions are not taken into consideration. Specify where you described the events. You can also attach any scanned document that explains the situation. After checking the questionnaire, click on the "Send letter". If the letter came to your e-mail address will receive confirmation. If you for some reason do not want to send the message in electronic form, send it by regular mail to the address Moscow, 103132, St. Il'inka, 23. Address it directly to the President or his administration. The letter also enter your coordinates for feedback - surname, name, patronymic, address and phone number. The letter is better to send with the notification - in this case, you can be sure that it has reached the right place. You can also contact not only with the Central administration, but also to one of the presidential Plenipotentiaries in the Federal district. The full list of representatives can be found on the website of the Russian President in the section dedicated to the presidential administration. To communicate with an authorized representative you can use the messaging systems on the website for your Federal district. If you go to the presidential administration concerning judicial decisions that did not suit you, keep in mind that officially, the President can influence the judicial decision. 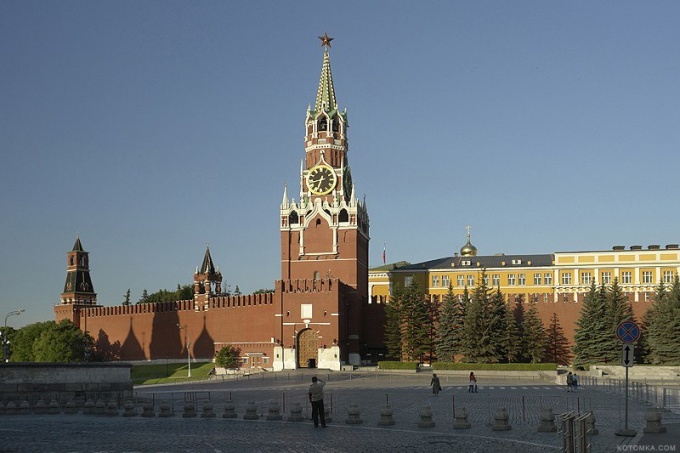 Judicial power in Russia is legally separated from the Executive. Therefore, to be more productive appeal to a higher court.